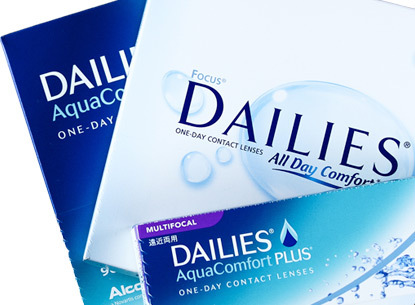 Need Focus Dailies contacts? We got you covered. Find affordable Focus Dailies in the 30 and 90 pack here and shop today. 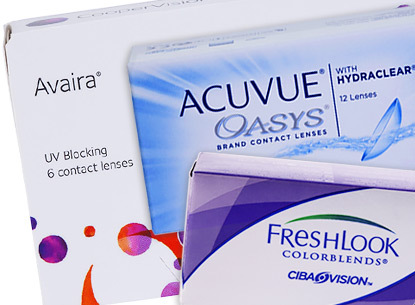 Focus contact lenses by Ciba Vision, are made of a high water content lens material that delivers crisp, clear vision and optimum comfort for every wearer. 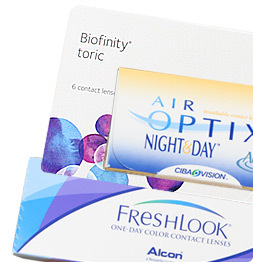 Focus contact lenses are available in the following styles: Focus Dailies, Focus 1-2 Week Colors, Focus Monthly Colors, Focus Dailies Progressives, Focus Dailies Aqua Comfort Plus and Focus Dailies Toric (30 pack or 90 pack). 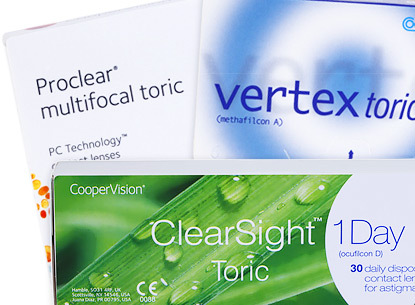 No matter what kind of contact lens wearer you are, we offer a wide range of Focus contacts that fit your lifestyle and budget. 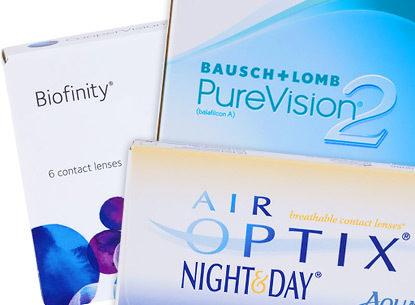 Whether you use contact lenses daily or on a monthly basis, Focus contacts provide an exceptional level of comfort and definition that will fit your needs.